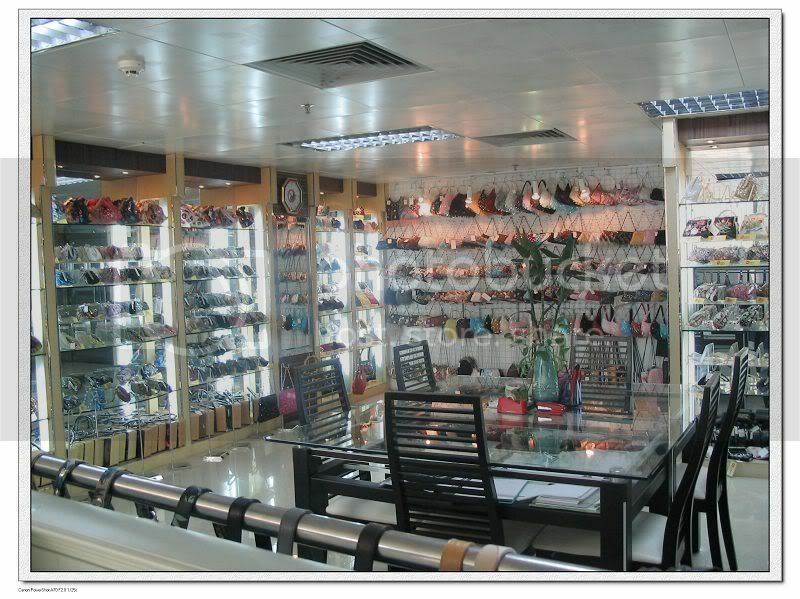 XiaoHan factory only provides exquisite items with greatest taste!!! From materials to styles, all is under our strict QC. 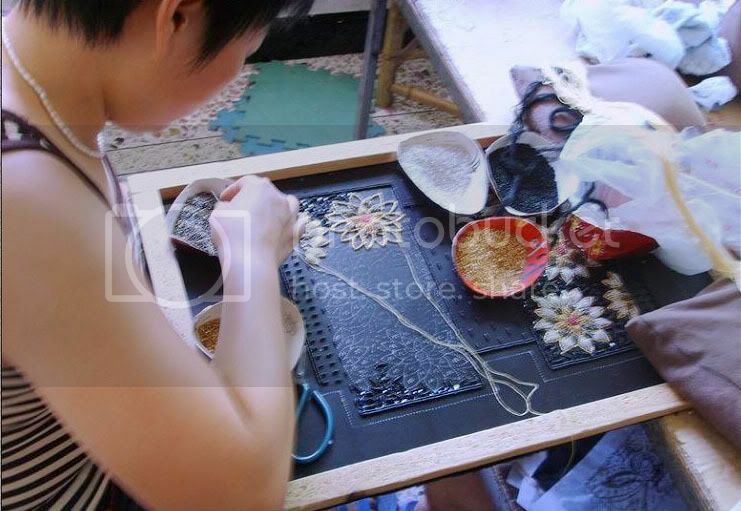 we can provide our client with good products and excellent after-sale service with reasonable price. We accept OEM and we can designed trailer according to client's demands. We have rich technology and advanced management, strong development capability, and a good cooperation with vast number of merchants in industry. The company can design various die according to the specific needs of customers. XiaoHan factory always carry forward business philosophy of "quality comes first, the reputation comes first, we are sincerely willing to provide comprehensive domestic and overseas pre-sale, sale and after-sale services, and work together with clients to create a brighter future.